If there are any limitations with the treatment, it is recommended to introduce other appliances (pre-treatment or auxiliary treatment). Invisalign employ a strict planning process that determines the suitability of any patient for proceeding with their treatment. Once it has been ascertained that the teeth are free from gum inflammation, and that there are no signs of tooth decay or incorrect filling, the records will be referred to Invisalign’s American offices. The appliance will be returned within two months. Lingual Orthodontics is another highly effective system, consisting of fixed braces bonded onto the tongue side of the teeth. There is a diverse range of lingual appliances currently on the market. Ideally the optimum design should be one that provides comfort as well as safety. One consistently well-received system is Incognito. Provided by certified practitioners, Incognito was originally developed in Hungary but is now also produced in Germany by Lingual Tecknik. Once a case has been outlined where Incognito would be recommended, a reservation has to be made. Because of the device’s popularity, and the fact that it is only produced in one German laboratory, the waiting time can be anything up to four months. 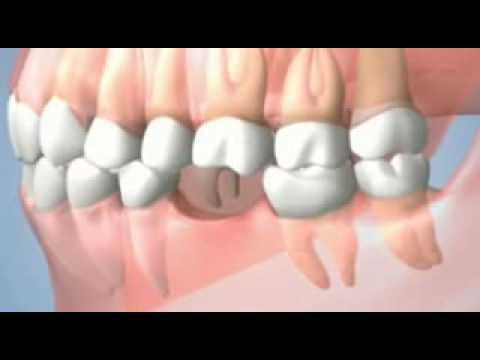 The Damon system is a terrific example of low force and low friction contemporary orthodontics. 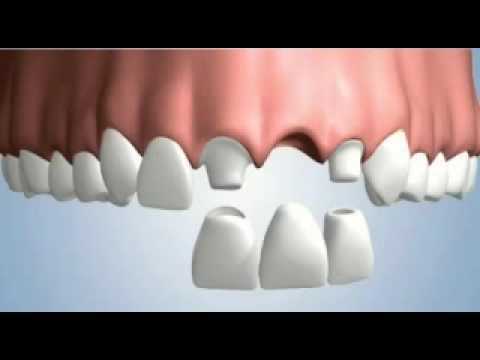 This involves an outer brace technique that will significantly reduce the requirement for tooth extraction. Treatment time can be reduced, as well as the frequency of visits (an attractive proposition when the patient lives any distance from the orthodontist surgery). In cases where patients would normally be expected to visit once a month, the Damon system reduces this to once every eight weeks. 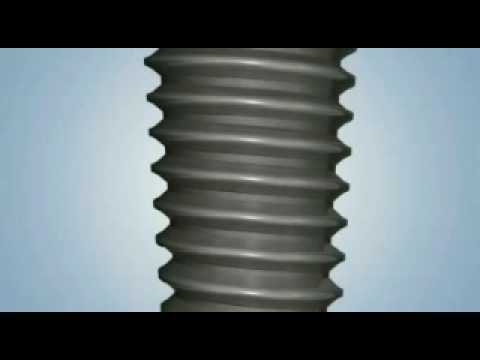 This system introduces a noticeably efficient service for patients who have the unique demands of the need for invisibility and challenging dental issues. With an Incognito applied to the upper teeth and Damon braces on the lower ones, the best of both appliances can be utilised. 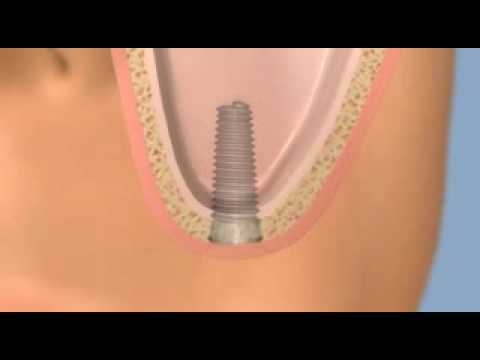 Since the lower teeth are less exposed, this system is found suitable to most patients, as well as most cost effective. The treatment planning process, including the consultation, X-rays, impressions and TMJ examination, together with the subsequent written plan, will cost somewhere in the region of £200. Damon braces will cost 4,050 Euros (although the fee can vary depending on the treatment plan and can often be less). Invisalign treatment will be dependent on the severity of the actual case, with fees varying between £5000-£6500. The Incognito system will cost around £7500 (again, this can vary depending on the plan). The combination of Incognito on the upper jaw and Damon braces on the lower will cost around £6000 (with more cost effective variations possible).